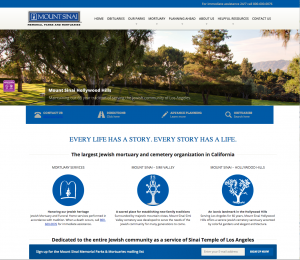 With 18 years (Chai) experience, BROEKMAN communications is one of the leading and fastest growing Jewish Community marketing agencies in the U.S. and Israel. We help organizations find and professionalize their brand using perception-enhancing brand-building tactics, corporate marketing/PR initiatives, visionary creative services, and benchmark business development tools for organizations looking to improve their image and prepare for non-profit marketing into the 2020s. One thing that sets us apart is that we are approach you as a partner. From the beginning with we are 100% transparent and open in our collaboration. We don’t “protect” ideas strategically or for future financial gain. Just the opposite! We come from a place of a desire to serve. 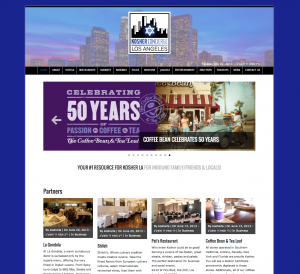 We are NOT just a marketing and PR agency…. we have Deep experience and passion for helping people, helping non-profits, helping those without resources go to the next level. Any referral (available upon request) will tell you that without prep from us! Set the stage for YOUR marketing plan with an improved brand. With over 10 years experience in developing and managing synagogue membership software, including Membership Management Services’ MM2000, Rakefet, Chaverware, ShulTools, Tools4Shuls, Donor Perfect, Blackbaud’s, Raiser’s Edge and other member/donor user interfaces, BROEKMAN communications is a strong partner to assist with the integration of new Membership & Donation developments and be a support system to the implementation team. 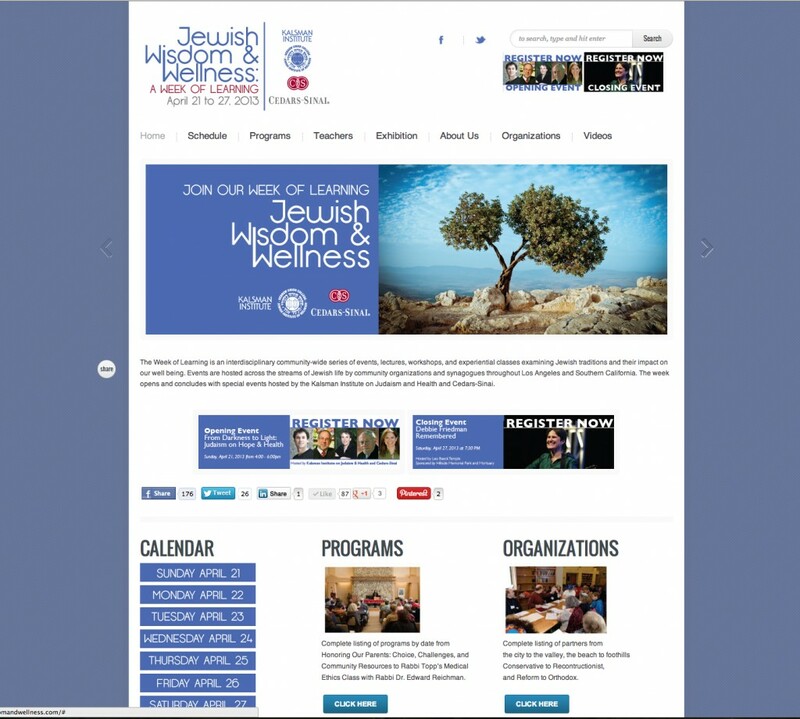 Launch of Stephen Wise Temple’s new website at www.WiseLA.org. One of Los Angeles’ biggest shuls, engagement included strategic stakeholder engagement with clergy, board members, executive administration, department leaders and layleaders. Mazel Tov! 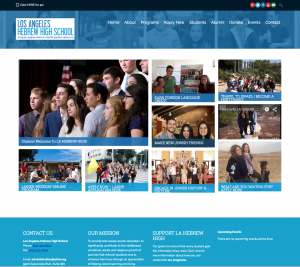 Los Angeles Hebrew High School – rebranded organization. Turnaround management. Increased enrollment by 20% past 2 years. 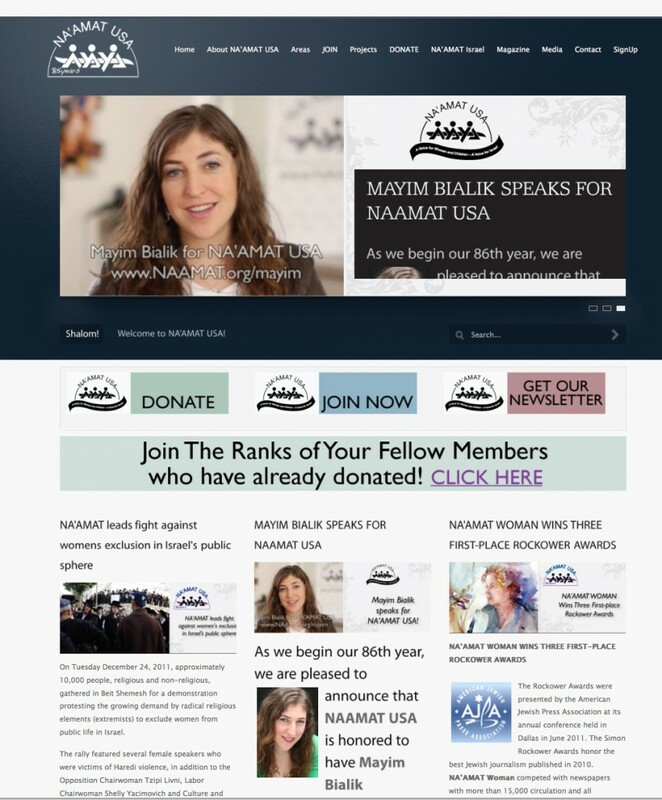 Raised $1M via donor relations campaigns and extensive event management including successful recent 70th Anniversary Gala, Dr. Frank Luntz Launch party, Etz Chaim events, Night of Dinner & Comedy with Comedian Elon Gold and more. Responsible for marketing, social media, advertising, pay-per-click, PR and more. Launch of www.GotSchach.com for Palm Fronds Sukkot!